Write to be read. Try for free! Green shows that the text is comprehensible to the target group. Text marked in red must be more readable for the target group. Only a little editing is needed to change amber to green. Instant analysis and actionable points on your text. The tool is based on extensive research. Crucial to solving readability lies in understanding the limitations in human working memory. 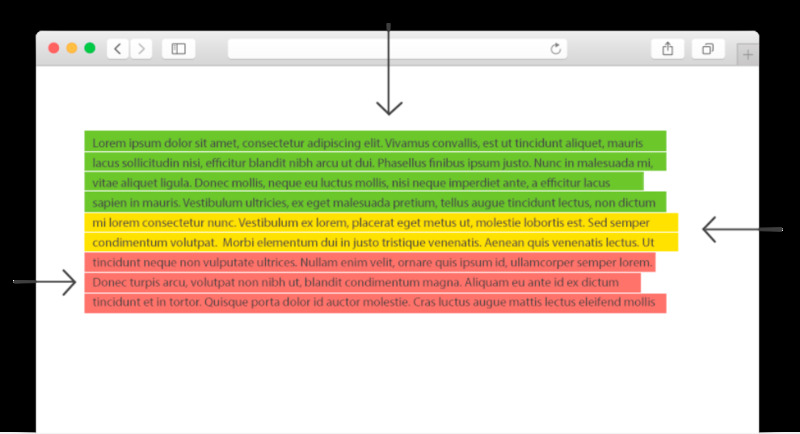 The colors green, amber and red indicate how readable your text is. Provides an objective measure of readability. Makes it possible to establish objective standards for readability. Interested in learning more about readability? Try Greentext for free for 14 days. Saves you a lot of editing time. - It's all about something as simple - and as difficult - as to write and be understood. If the message is not understood, we write to no avail. Write green!